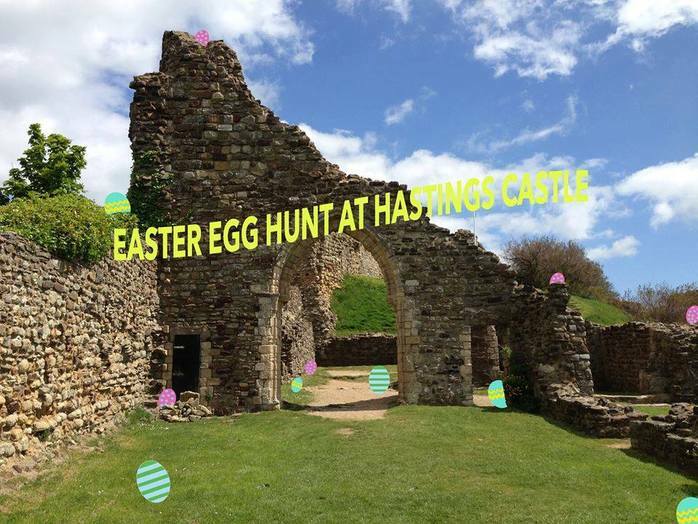 Hastings Castle will be choc-full of eggs as part of a fun Easter hunt on Easter Saturday. Hundreds of chocolate eggs are set to be hidden around the grounds and castle staff and children will have the tasty task of tracking them all down. Organisers are also offering the first 100 children through the door a FREE medium-sized boxed Easter egg.